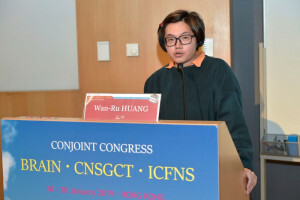 The Children’s Brain Tumor Seminar hosted by the 3rd Asian CNS Germ Cell Tumour Conference was successfully held on January 20, 2019 (Sunday) at the Prince of Wales Hospital in Sha Tin. 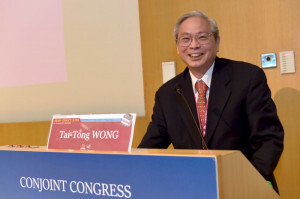 As a supporting organization for this event, members of Little Life Warrior Society participated in the event. 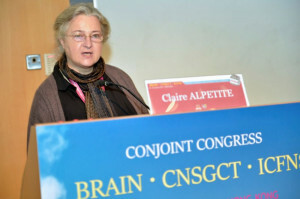 Speakers shared their professional and the latest information on the treatment of brain tumors, which benefited the participants. 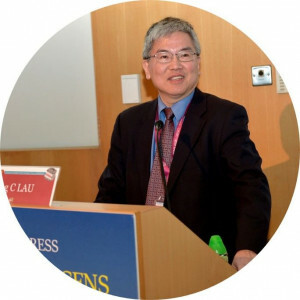 The speakers include (from left) Dr. Eric Bouffet (Division of Haematology/ Oncology, Hospital for Sick Children, University of Toronto), Dr Tai-Tong Wong (Division of Pediatric Neurosurgery, Department of Neurosurgery, Taipei Medical University Hospital), Dr Claire Alapetite (Radiation Oncology Department, Institut Curie, Pairs, France), Dr Ching C. Lau (Center for Cancer & Blood Disorders, The Jackson Laboratory for Genomic Medicine, Farmington, Connecticut, USA) and Ms Wan-Ru Huang (Clinical Psychologist of Department of Physical Medicine & Rehabilitation, Taipei Veterans General Hospital). 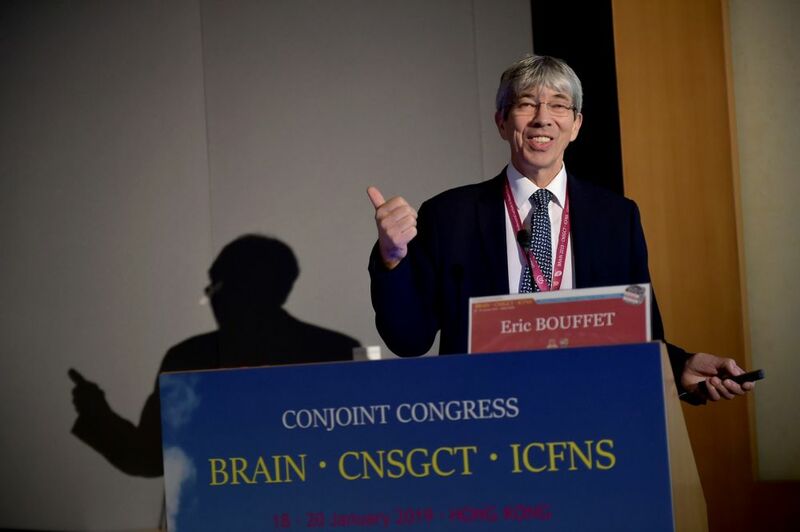 They interacted with the parents of brain tumor patients, so that the parents got in-depth and detailed medical information about brain tumor treatment.